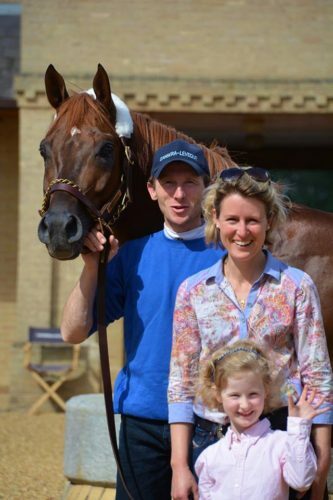 Racing Blue’s wealth of experience in nutrition, biochemistry and exercise physiology is combined to bring you our groundbreaking performance horse supplements. These specialist supplements are formulated with our own in-house expertise using our experience in scientific research and from years working within the equine feed industry. Our horse supplements are designed to support both sport and performance horses, from those competing in dressage, eventing, showjumping and endurance through to Thoroughbred racehorses. Racing Blue’s cutting edge equine supplement STORM® helps fight muscle fatigue by delaying the muscle acidosis triggered during the build up of hydrogen ions (H+) released from lactic acid and other biochemical processes in muscles during intense exercise. As a result, STORM® will help to support athletic performance in key areas such as speed, strength and stamina. The ingredients for our performance horse supplements are chosen specifically for their quality and efficacy, and will only be used from fully traceable sources from companies with appropriate quality control, accreditation and of course a proven track record. At Racing Blue we also offer feed supplements for other animals including STORM® Avis for birds, STORM® Camelus for racing camels and STORM® Canis for racing greyhounds and sporting dogs. We can also formulate bespoke horse supplements for your specific or particular needs. Please feel free to get in touch on 01242 633660 or email [email protected] to find out more. We hope that you enjoy reading through all of the information about our horse supplements and other products. If you would like to understand more about any of the products, or if you require some general advice regarding nutrition please do get in contact with us. 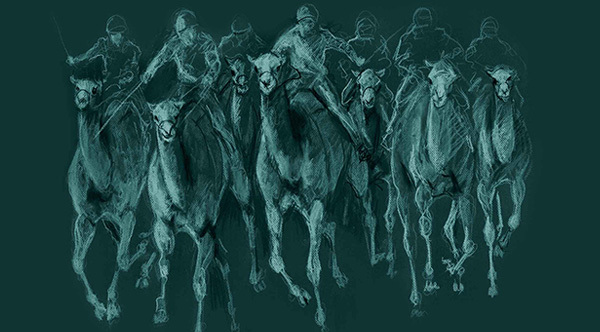 Racing Blue STORM® is available as specific formulations for performance horses, sporting dogs, racing pigeons and racing camels. The STORM® range is available in a variety of sizes from our network of distributors or can be purchased online and can be shipped worldwide. Purchase payments online can be in GBP, USD or Euros. Did you know that our STORM® product is also available for other species? 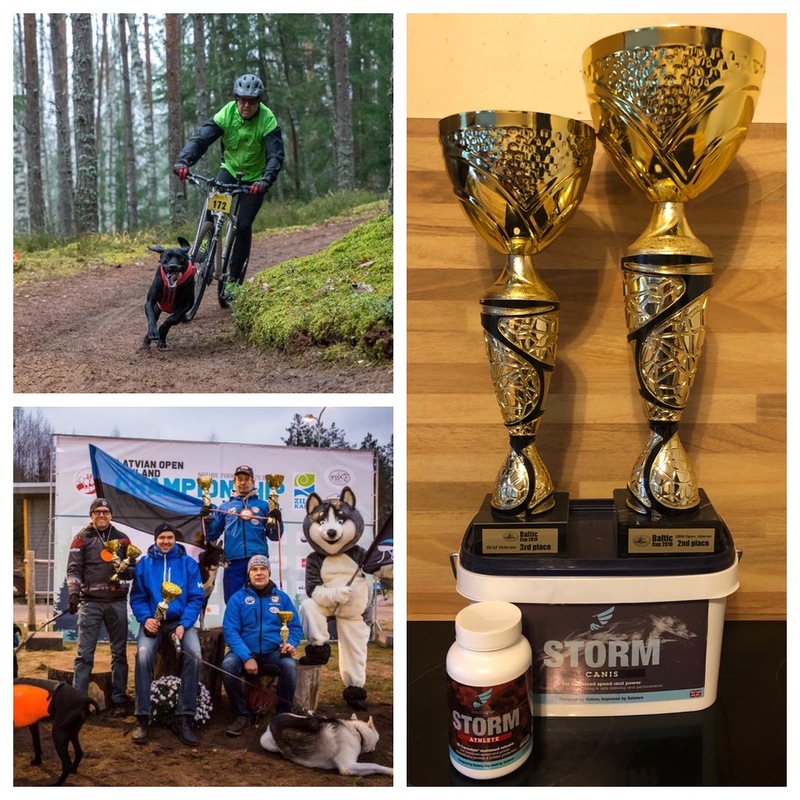 STORM® Canis delays muscle fatigue and improves recovery by optimising local muscle fuel stores, and supporting muscle recovery and repair following strenuous exercise. 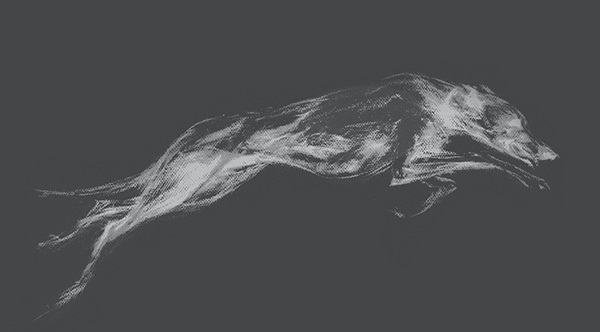 STORM® is currently being developed specifically for racing camels to cater for their longer racing distances and their unique digestive systems. 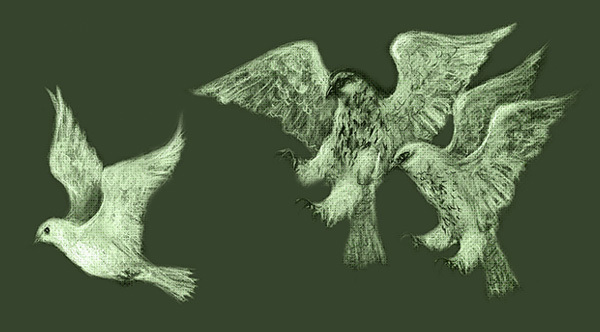 STORM® Avis promotes speed, power and endurance in racing pigeons and supports recovery following training flights and competition. Trainer and Vet Ilka Gansera Leveque backs STORM. 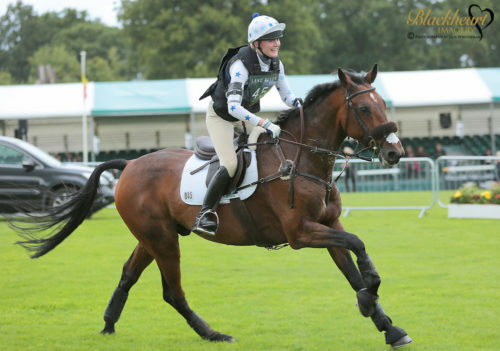 Abi is a 21 year old event rider based in Staffordshire and was the youngest to complete the CCI**** at Burghley in 2015 with her horse Tilston Tic Toc. This was the culmination in 2015 of a partnership which started when Abi was 15 and Ben (Tilston Tic Toc) was just at Novice level. 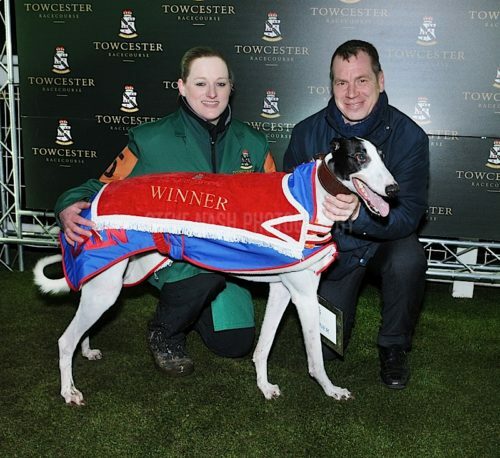 Imperial Kennels’ Mark Wallis won the 2015 and 2014 GB greyhound trainer title in style, a year after STORM® Canis helped him secure his 2013 victory at the 11th hour. Nimbus a Border x Whippet, Lupin a Border x Whippet, and his Whippet Crucio. As an advocate of STORM Canis we were keen to hear his story. 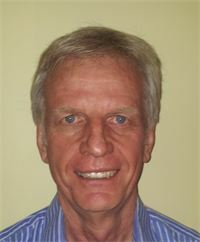 Gunter De Backer is not a newcomer to the sport of sled dog racing in Belgium and internationally. 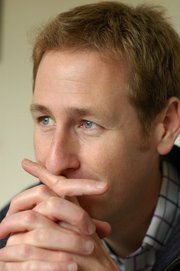 He has competed since the 90’s having enjoyed success to a very high level with many wins and podium places. 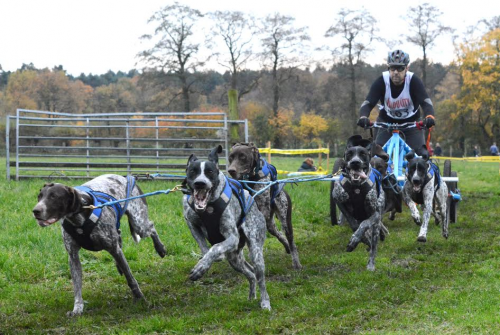 Gunter’s early races have shown a very positive start to the season with 3 wins from 3 starts, including the German dryland Sled dog racing championship. Well Done!! 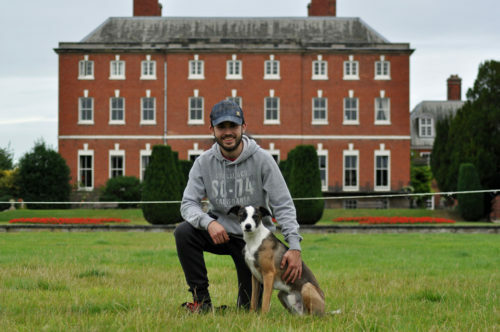 International canicross and bikejor competitor Lloyd Clark has provided a deeper insight on how he and his dogs, Bear and Elke, faired through various gruelling events last season. 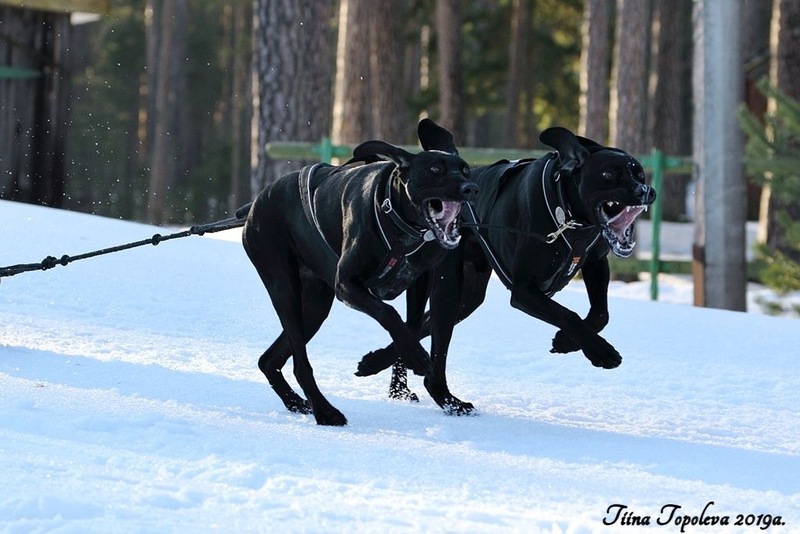 From the Baltic Cup to international sleddog races, Lloyd credits STORM® Canis with making the crucial difference to reducing the dogs' recovery times and increasing their performance. Read the full update here. 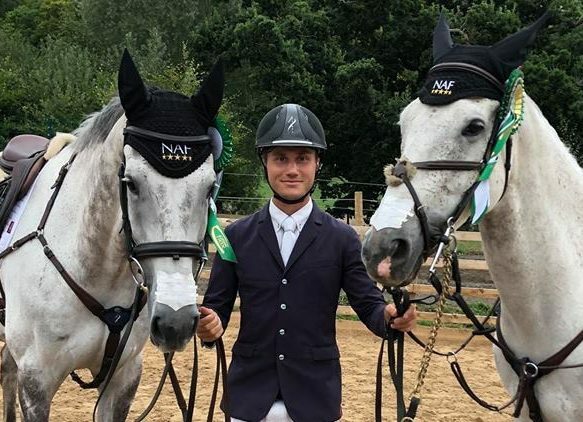 International 4* Event Rider Toby Pigott has made a fantastic start to the 2019 season with his string of horses. 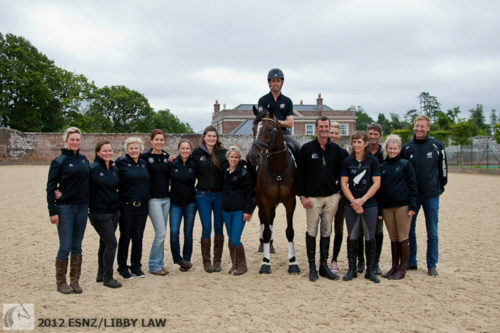 Toby’s busy event yard is based at the beautiful Rabson Manor near Marlborough, Wiltshire and with a dedicated team by his side, he intends to build upon his success in 2018 and is aiming high for 2019. 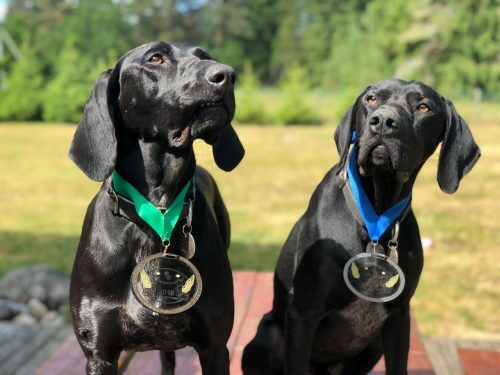 Estonian based UK canicross and bikejor competitor, Lloyd Clark, reached 2nd and 3rd placings in the Baltic Cup with his two German shorthaired pointers, Bear and Elke, and the assistance of STORM® Canis and STORM® Athlete. The Baltic Cup is a challenge affiliated with the International Federation of Sleddog Sports which runs throughout the year across different European countries.